Wearable technology is fast becoming the next big battleground for the big tech companies of the world, but a key part of that expansion beyond the smartphone is likely to be health, and Google is reportedly taking steps to make sure it isn’t left behind. Rumored to be on the verge of being announced at the big Google I/O developer event that is just around the corner, ‘Google Fit’ is expected to be the company’s answer to fitness monitoring and tracking technology already outed by the likes of Samsung and Apple. While Samsung is indeed already in the wearable game, it’s Apple that Google will likely have its eye on, and with a watch apparently set to come out of Cupertino at some point, the inclusion of HealthKit in iOS 8 is expected to be an important step forward for Apple. 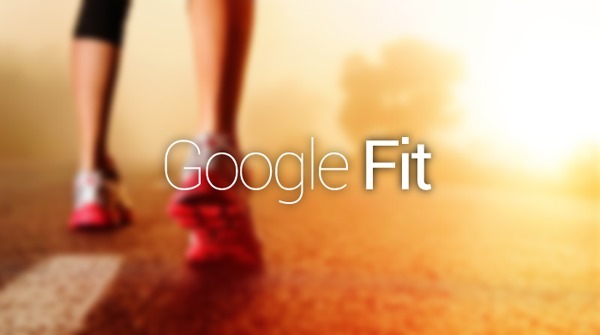 Google Fit is a direct response to HealthKit, though it’s as yet unclear whether it will be an app, or an API that third-party developers will be able to use in their own apps. If Google is about to announce Google Fit, then its Google I/O event would be the perfect place to do so, especially if it is indeed an API for other companies to use rather than being a self-contained solution. It’s worth remembering that Google’s Android Wear is a real thing and would undoubtedly be a perfect fit for something that monitors fitness levels and statistics. It really does make too much sense, doesn’t it? At this point, though, the entire story is very much unconfirmed and we’ll have to take the whole thing with a pinch of salt. 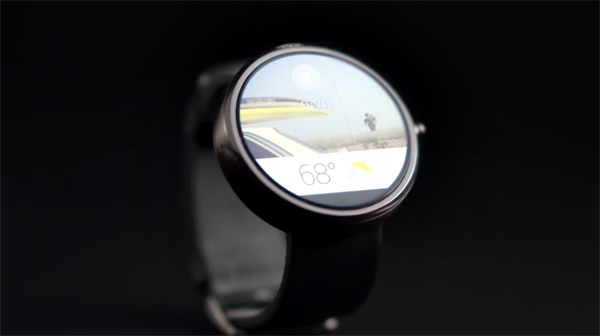 That being said though, we wouldn’t be at all surprised to see Google announce Google Fit at I/O later this month. The Google I/O event runs for two days from the 25th of June and will take place just a few short weeks after Apple’s own developer conference. We will be covering the Google I/O event in great detail and will bring you all the announcements which Google will make on stage, so be sure to tune in on the day of the event. Google I/O 2014 Ticket Lottery Winners Announced, Are You Going?